Get Your Custom Mobile Accessories Boxes – Wholesale Mobile Accessories Packaging Boxes Made in Custom Shapes, sizes, and layouts. We offer quality and error-free packaging services with free shipping in all USA. 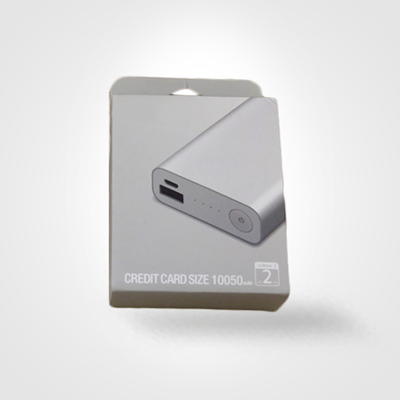 Mobile accessories include all the related items of mobile phones like batteries, chargers, headphones, etc. These all need to get packaged efficiently incorrectly designed packaging. You can take ideas and also the free design support from Packaging PAPA to make your mobile accessories look more astonishing. Custom mobile accessories boxes are manufactured by utilising different quality materials like cardboard, plastic, and Kraft. 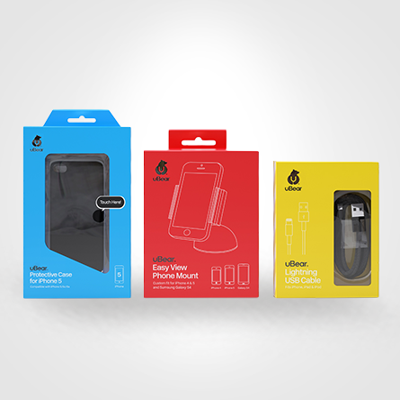 These packages are designed in a highly customized way to make the products stand out among all other mobile brands. These packages are also designed with excellent care to get them fit for each and every type of product easily and also are much comfortable and easy to carry. 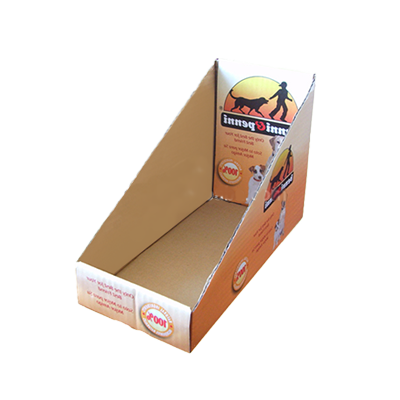 custom printed boxes are utilised to sell products at wholesale and also at retail stores as these packages make the handling and protection of products easy. 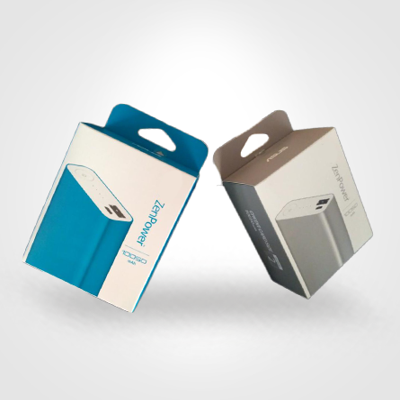 These are also designed differently to keep them at your home so that you can keep your Custom mobile accessories packaging boxes organized at one place. Packaging PAPA has hired specialist manufacturers to make these packages highly reliable and suitable for mobile accessories. These can also be designed in a highly personalized and customized way to make them look more beautiful. The designs and shapes of packages matter a lot when you need to sell your products at retail stores and also at other mobile stores. As consumers come to the stores and find out for most astonishing and classy packages which are also easy to carry. These packages can be made in different shapes, size and colour depending upon the features of accessories. 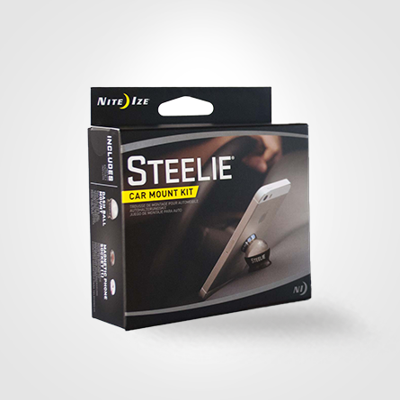 These are also made larger to deliver Custom mobile accessories boxes by wholesale dealers safely. 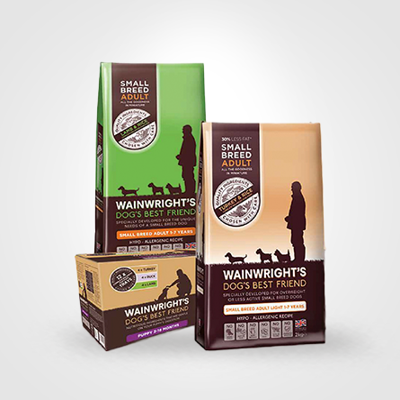 Custom retail boxes can be designed efficiently by providing details to the experts of Global Custom Packaging and they can provide you with the exact design. The designs utilised for manufacturing Custom mobile accessories boxes are a window, die cut, pillow and pyramid shaped box. 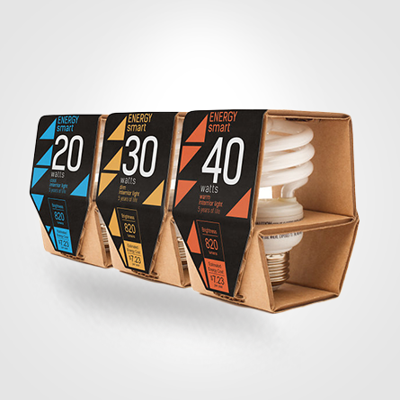 A window containing boxes provides a wider view of the product to the buyer making the decision easier for the consumer. These can be easily made more glossy and shiny by applying the finish of silver or gold foil. These custom-made boxes can be made highly personalized by luxury printed solutions. Packaging PAPA provides templates and layouts for printing custom toy packaging boxes with efficient and fascinating designs. The printed logo and catchy graphics make your mobile accessories look more different. As logo printed on mobile accessories boxes gives a look of high quality as most of the customers think that branded things are of excellent quality. Their printing can be made safer enough by utilising the aqueous coating on them, which helps the package to keep the moisture away from products, which are harmful to them. 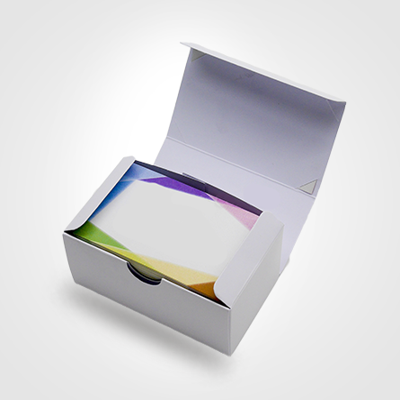 Custom mobile accessories packaging boxes are designed so efficiently that can give a more charming and classy look. Custom mobile accessories boxes are available in the market manufactured by proficient manufacturers with great efforts. Packaging PAPA provides free shipping of their packages to the customers for their ease.